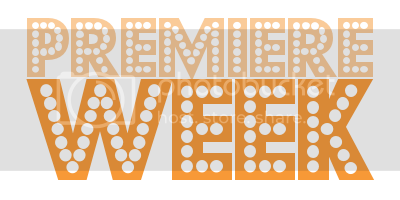 Premiere Week 2013 doesn't officially begin until Monday, Sept. 23, but a few shows are getting an early start on the season. 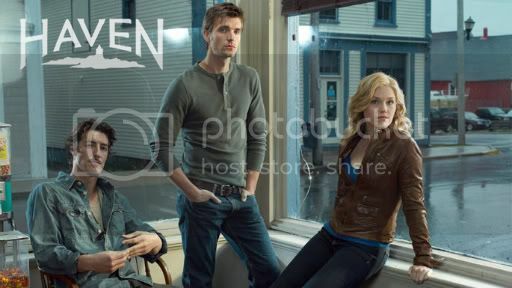 Some serious ... stuff ... went down on Haven's third season finale. I'm not exactly sure how the town—and people in it—will bounce back from it all, but I can't wait to find out. I really enjoy this show's understated humor, and the mysteries, while not completely shocking, are compelling. After Ichabod Crane "dies" during a mission for General George Washington in 1790, he awakens in Sleepy Hollow in 2013. But so does the Headless Horseman, whose head Ichabod lopped off before his perceived death. The horseman begins his nightly killing spree, and Ichabod must partner with newly appointed Sheriff Abbie Mills. I really like the idea of a cop drama that features paranormal aspects. (I just hope that the CG is better than Grimm's is ...) And the fish-out-of-water element should make for some interesting interactions between Ichabod and the modern-day characters. Andy Samberg is funny. I'm not sure how well his funny will translate to the sitcom format, but I'm willing to give it a try to find out. 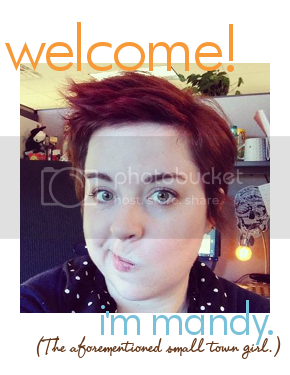 (I'm not thinking this one will last long on the Series Record list, however.) But: Terry Crews! Terry Crews makes everything better. 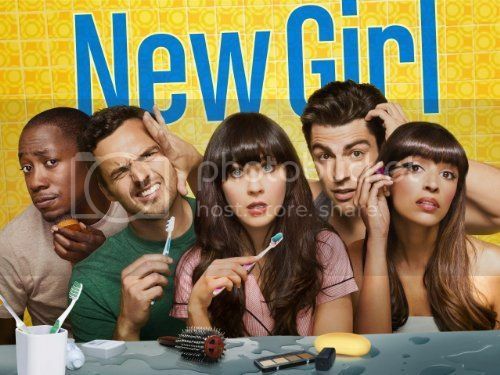 The past season of New Girl really hit a great stride, with more time with the guys balancing out Jess's (sometimes obnoxious) crazy. I also totally ship Nick and Jess, so I am excited to see where they're relationship goes. Coach will be back for a few episodes, too, and I can see Winston being adorably neurotic because of him being there. I like Shakespeare. I like Tom Hiddleston. So it makes sense that I would doubly like Shakespeare with Tom Hiddleston. I've actually been looking forward to watching these since they aired last year as part of the celebration surrounding the 2012 London Olympics. I'm so glad PBS is bringing them to this side of the pond. So, TV fans, which of these will you be watching? Did I miss anything coming up in the next week and a half? I'll definitely be watching New Girl and The Hollow Crown! 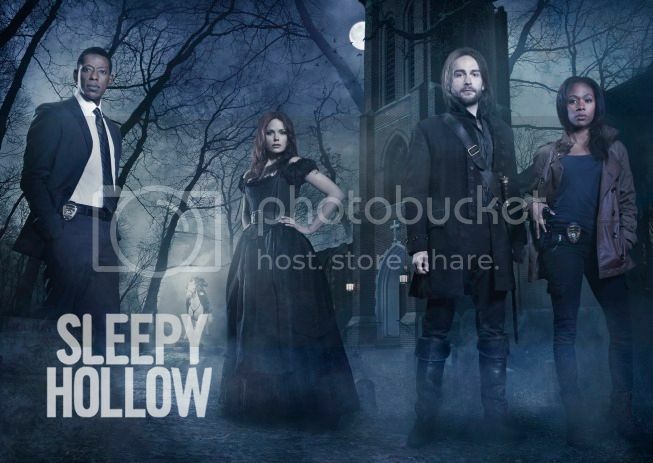 And I'll give Sleepy Hollow a try. 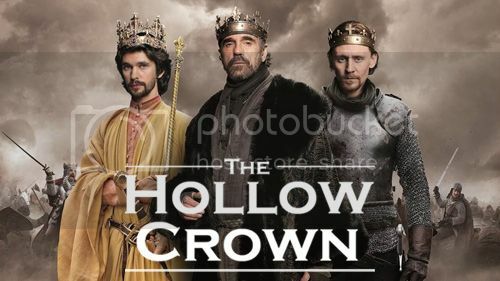 I love that Hollow Crown is a given.